He said Iran’s leaders may need to “drink the poison cup” and negotiate with the US. “If you’re an enemy and you stab the other person with a knife, and then you say you want negotiations, then the first thing you have to do is remove the knife,” he told state television. 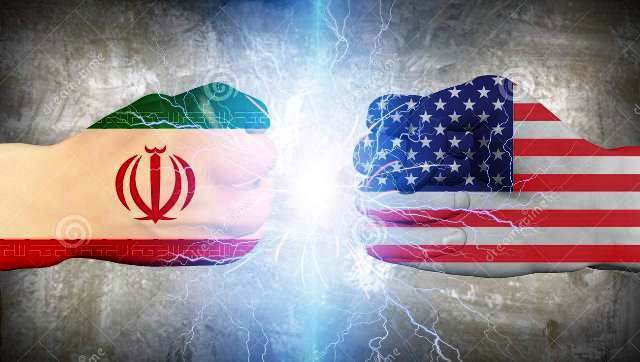 The US sees the sanctions “as a tool to pressure Iran to come back to the negotiating table to rehash the nuclear deal on terms more to Trump’s liking.